The marketing mix of Big bazaar discusses the Service marketing mix or the 7 P’s pf Big bazaar. 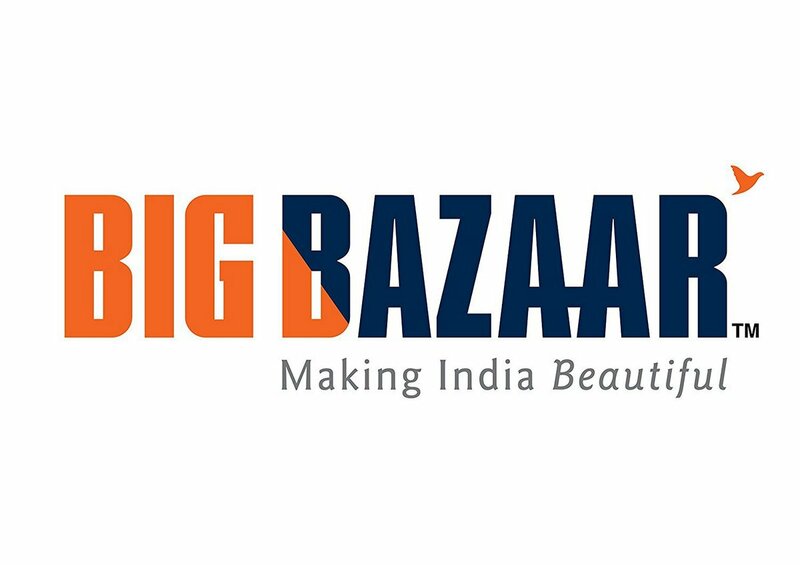 Big Bazaar offers a wide range of products which range from apparels, food, farm products, furniture,child care, toys, etc of various brands like Levis, Allen Solly, Pepsi, Coca- Cola, HUL, ITC, P&G, LG, Samsung, Nokia, HP etc. Koryo and 44 other brands. Value Pricing (EDLP – Every Day Low pricing): Big Bazaar promises consumers the lowest available price without coupon clipping, waiting for discount promotions, or comparison shopping. Promotional Pricing: Big Bazaar offers financing at low interest rate. The concept of psychological discounting (Rs. 99, Rs. 49, etc.) 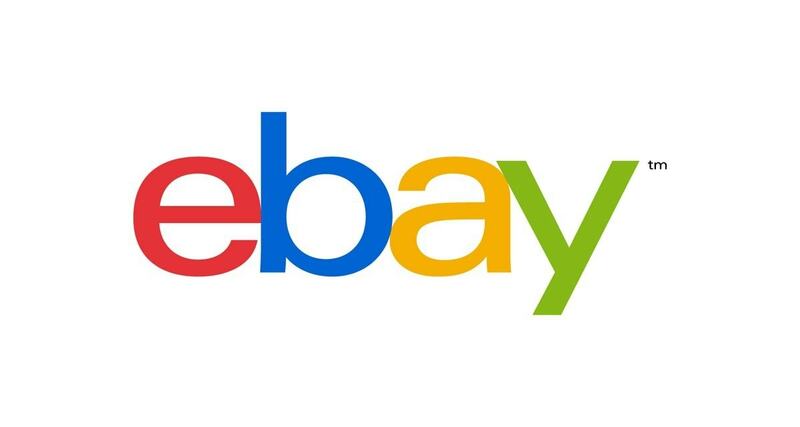 is also used to attract customers. Big Bazaar also caters on Special Event Pricing (Close to Diwali, Gudi Padva, and Durga Pooja). Differentiated Pricing: Differentiated pricing i.e. difference in rate based on peak and non-peak hours or days of shopping is also a pricing technique used in Indian retail, which is aggressively used by Big Bazaar. Bundling: It refers to selling combo-packs and offering discount to customers. The combo-packs add value to customer and lead to increased sales. Big Bazaar lays a lot of importance on bundling. The Big Bazaar stores are operational across three formats — hypermarkets spread over 40,000-45,000 sq ft, the Express format over 15,000-20,000 sq ft and the Super Centers set up over 1 lakh sq ft. Currently Big Bazaar operates in over 34 cities and towns across India with 116 stores. 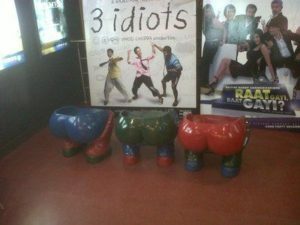 Apart from the Metros these stores are also doing well in the tier II cities. These stores are normally located in high traffic areas. Big Bazaar aims at starting stores in developing areas to take an early advantage before the real estate value booms. Mr. Biyani is planning to invest around Rs 350 crore over the next one year expansion of Big Bazaar. 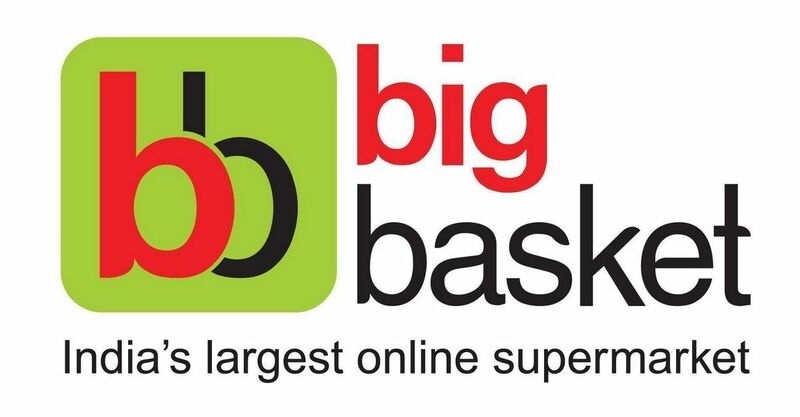 In order to gain a competitive advantage Big Bazaar has also launched a website www.futurebazaar.com, which helps customers to orders products online which will be delivered to their doorstep. This helps in saving a lot of time of its customers. Employ close to 10,000 people and employ around 500 more per month. Well-dressed staff improves the overall appearance of store. Use scenario planning as a tool for quick decision making multiple counters for payment, staff at store to keep baggage and security guards at every gate, makes for a customer-friendly atmosphere. Big Bazaar places a lot of importance on the process right from the purchase to the delivery of goods. When customers enter the stores they can add the products they which to purchase in their trolley from the racks. There are multiple counters where bill can be generated for purchases made. Big Bazaar also provides delivery of products over purchases of Rs. 1000.